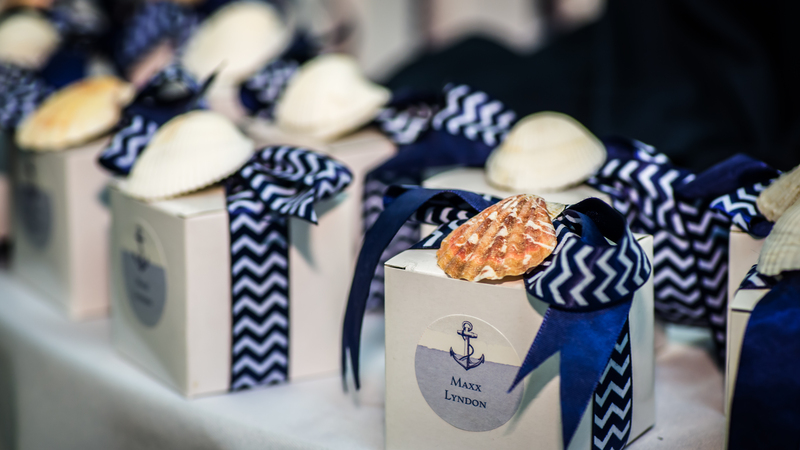 The nautical themed baby shower for Maxx Lyndon was a blast! 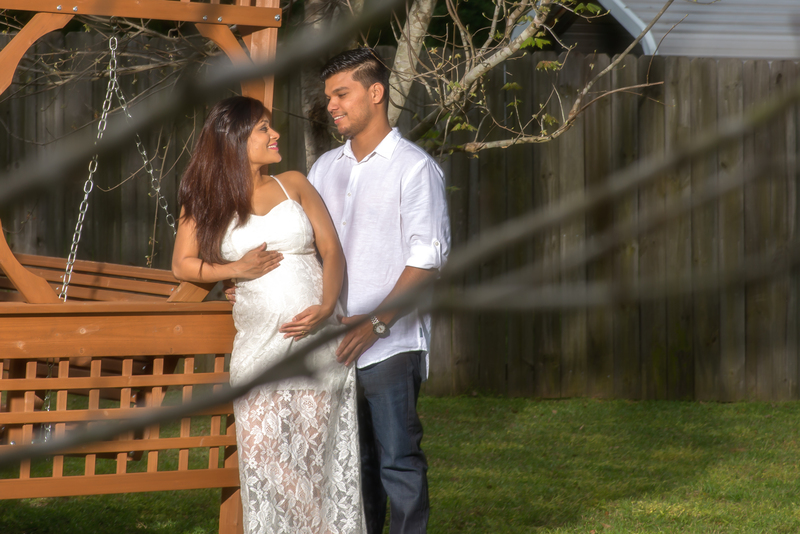 Everybody had a wonderful time and I even saw some baby shower games that I had never seen before! Congratulations, LaSharon!